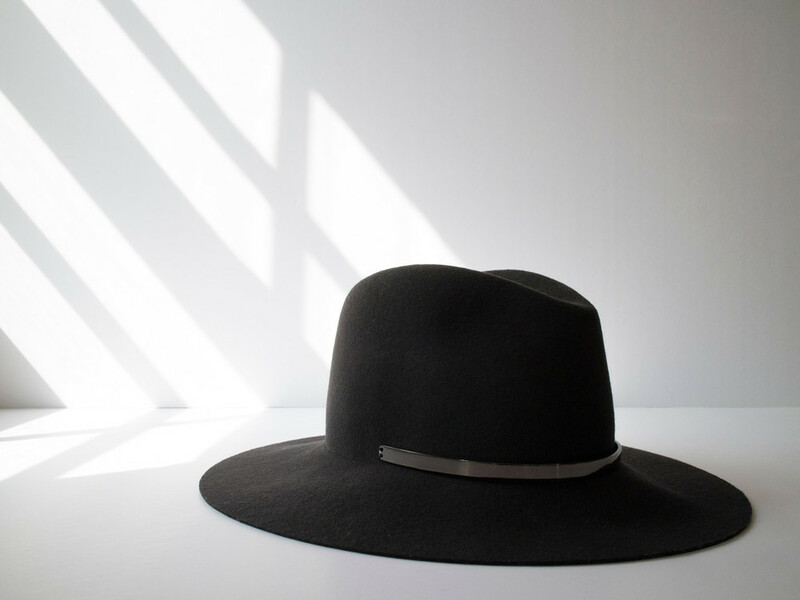 If ever there was a hat designer who "gets its" that would be Janessa Leone. Now you all know that I don't really wear a lot of hats BUT I've never seen a Janessa Leone hat that I didn't find stunning. Check out the collection. And $10 goes to the person who guesses which hat I'm DYING for!